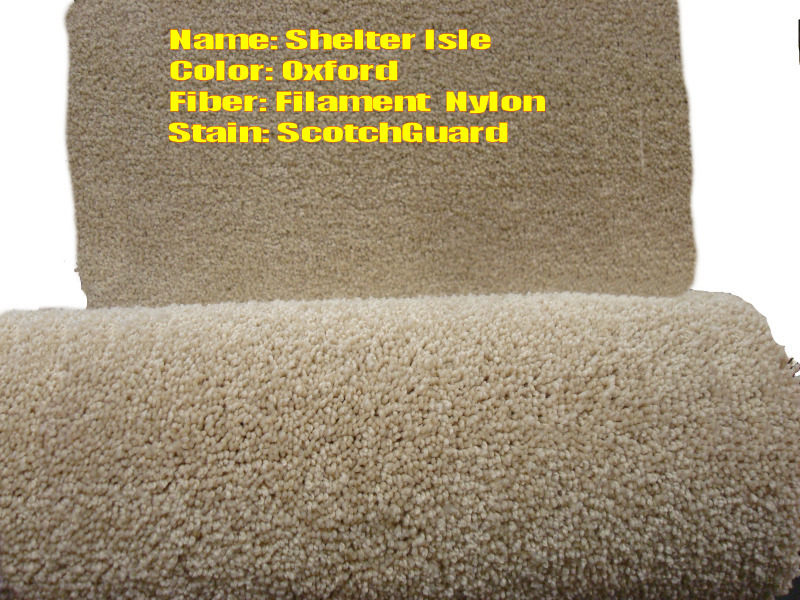 A gorgeous high quality thick and soft plush Nylon carpet. This carpet does not shed and is made of premium Nylon Fibers by Weardated. Designed to hold up in high traffic areas and also provide high stain resistance. Continuous filament Nylon (No shedding or fuzzing).